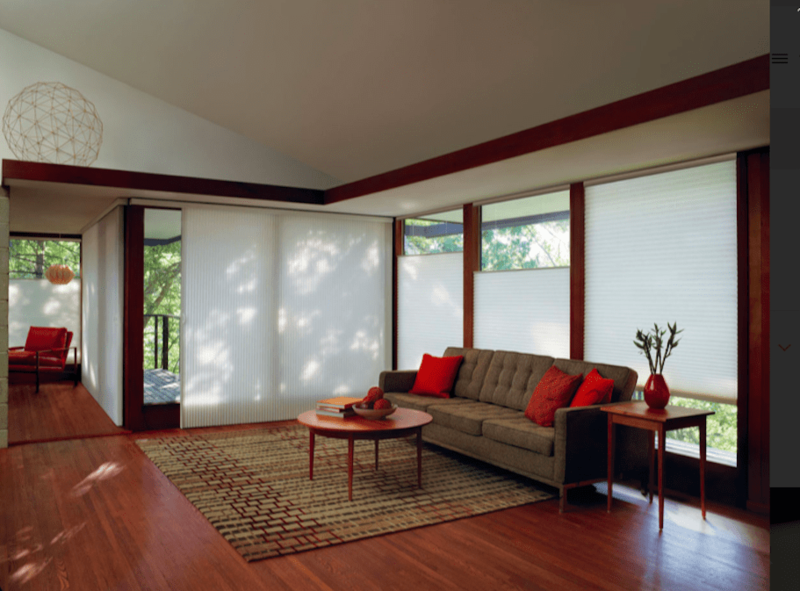 Visit Our Large Hunter Douglas Gallery Showroom To See a Display Of These Shading Options! 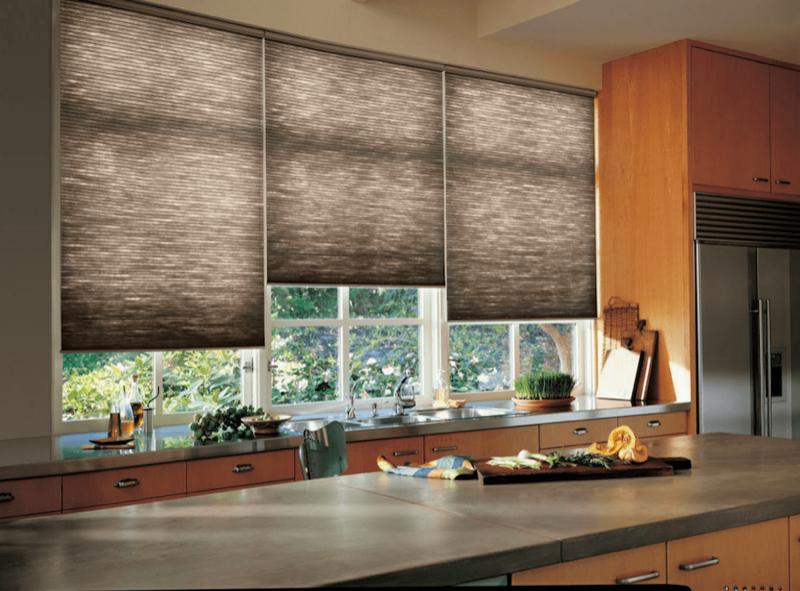 Duette® Honeycomb Shades feature energy-efficient design in a wide array of fabrics, pleat sizes, colors and textures. 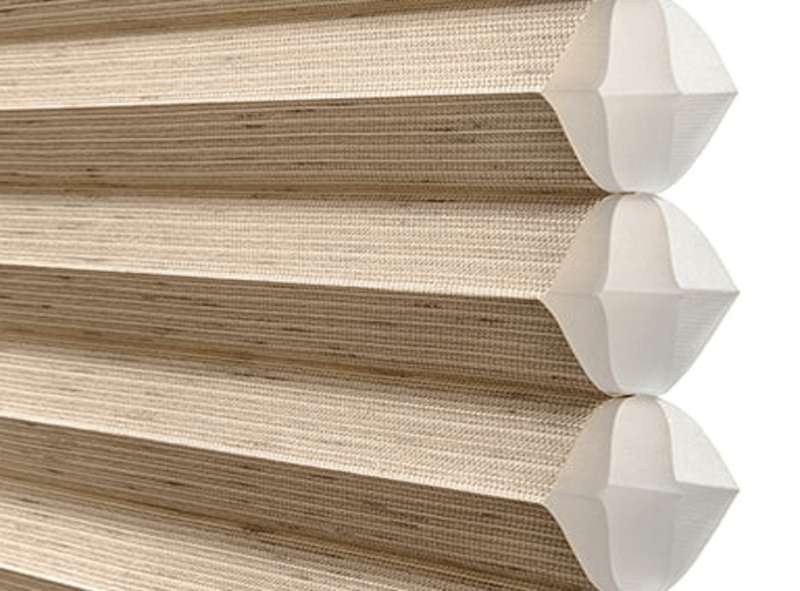 The innovative cellular construction traps air in distinct pockets to help keep your house cool in the summer and warm in the winter.